Our LGBTQ community's longtime home video providers, Wolfe and TLA, have made sure that 2016 begins with a bang. 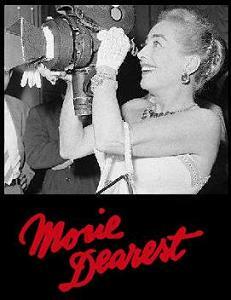 Their new releases include a veritable slew of film festival award winners and crowd pleasers. And right behind them is Cohen Media Group with the newly available The New Girlfriend, gay filmmaker's François Ozon's latest and potentially greatest work to date. At the very tippy top of the list is Josh Kim's lovely, bittersweet How to Win at Checkers (Every Time), which won Best Feature awards at last year's LA Asian American Pacific Film Fest, Atlanta Out on Film and my own Long Beach Qfilms Fest. 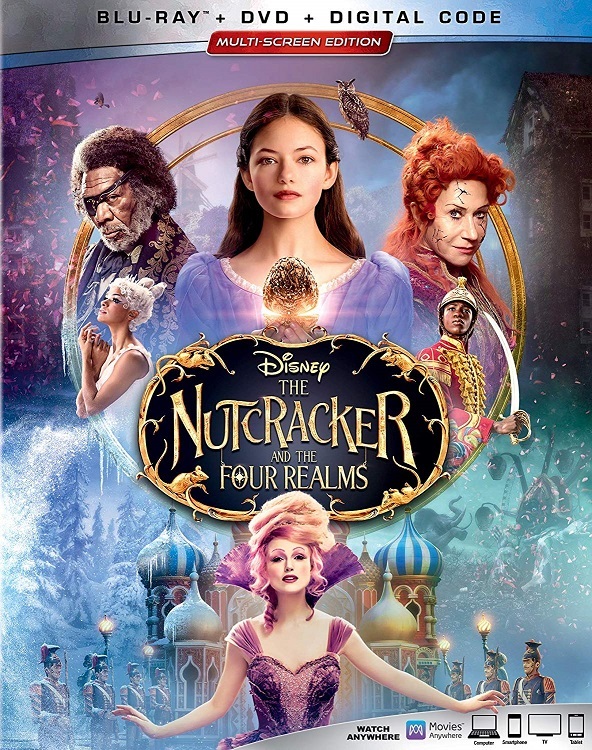 It was also Thailand's sadly un-nominated submission for the current Academy Awards. The film is at heart the story of two brothers, one of them gay, against the backdrop of Thailand's annual military draft. Out older brother Ek (a very good performance by the attractive Thira Chutikul) struggles to support his mother and protect his younger sibling from the dual challenges of class inequality and their local crime boss. The relationships Ek shares with his brother Oat, wealthier boyfriend Jai and a sassy trans friend are well-drawn. 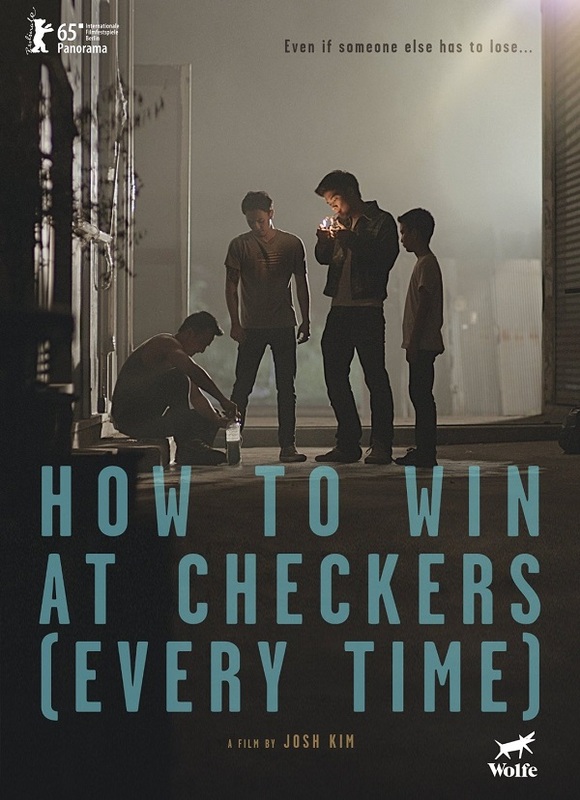 Based on stories from the book Sightseeing by Thai writer Rattawut Lapcharoensap, How to Win at Checkers is not to be missed. The provocative Naz & Maalik, also from Wolfe, is nothing if not timely. Written and directed by Jay Dockendorf (making an accomplished if a little rough-around-the-edges feature film debut), it focuses on two African-American teenagers in modern-day New York City who happen to be lovers. They also happen to be Muslim, which presents definite obstacles to their relationship. Their faith also makes them surveillance targets for an FBI agent convinced the young men are terrorist sympathizers. Kerwin Johnson, Jr. and Curtiss Cook, Jr. are sexily sincere as the film's title characters, and both shared a special Jury Award for Best Actors at Outfest 2015. 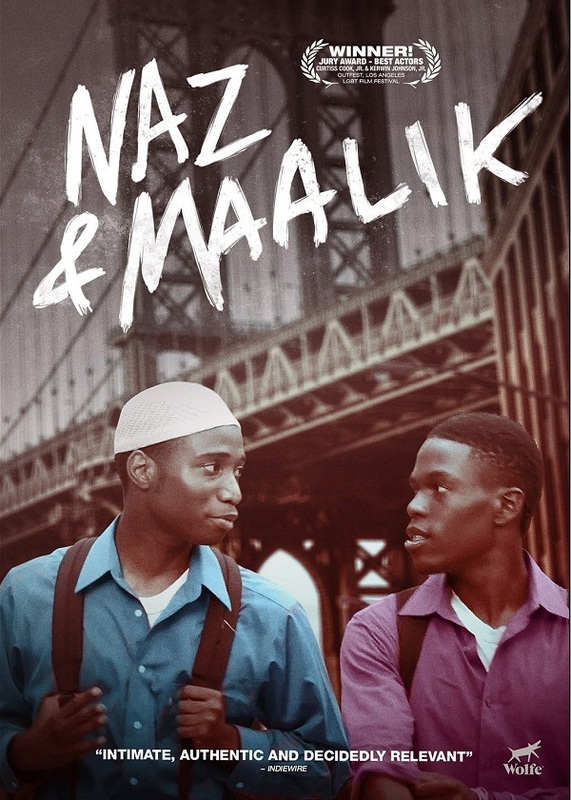 Any of us who have wrestled at one time or another with our religion and sexuality will easily identify with Naz and Maalik's plight. New from TLA Releasing via filmmaker Chucho E. Quintero's native Mexico is Velociraptor, which has nothing to do with last summer's megahit Jurassic World. An unspecified looming apocalypse has driven most people out of their city but gay comic-book fan Alex (played by Pablo Mezz) and his sexually-undecided buddy Diego (hot Carlos Hendrick Huber) have found respite wandering the abandoned streets and parks. As they do so, the pair reflect on their past individual struggles as well as their relationship and where they might want to take it before the world ends. Suffice to say they wind up in Alex's bedroom, where other realizations are made. Velociraptor is uniquely resonant emotionally and arousing physically, and I look forward to more from the talented Quintero and his young cast members. Aya Arcos, meanwhile, is a Rio de Janeiro-set exploration of the generally not recommended love between an older, presumably wiser man and a young street hustler. The middle-aged Edu (Cesar Augusto) is a successful but unsatisfied writer. He picks up 21-year old Fabio (Daniel Passi) one night and subsequently finds himself falling hard for him. Fabio is surprised to find himself having feelings for Edu but he has to fight the expectations of his fellow prostitutes as well as Edu's inner demons, which begin to rise to the surface. Writer-director Maximilian Moll covers pretty familiar gay territory, although Aya Arcos isn't without a few innovations. It also boasts strong performances by Augusto and Passi. Another Brazilian film about an older man-younger man relationship, Tattoo, has also just been released by TLA and may make an interesting companion piece. François Ozon has shown a knack for women's stories with his previous, acclaimed films Swimming Pool, 8 Women and my personal favorite Potiche. His latest, The New Girlfriend (now available on DVD and Blu-ray) is a women's story with a twist: one of its leading ladies is a man. The film opens with a sad set up. Laura, the longtime best friend of Claire (beautifully played by Anais Demoustier) and wife of the devoted David (a revelatory turn by French heartthrob Romain Duris), dies soon after giving birth to her and David's first child. After initially keeping her distance out of grief, Claire stops by David's house one day to check on him and the baby and is startled to discover David wearing a dress and makeup. He reveals this isn't new of him, that he would often dress as a woman with Laura's approval. Claire is initially taken aback but soon finds Virginia, David's alter ego, filling the void left in her life by Laura's untimely death. 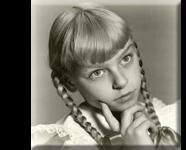 With Claire's encouragement, David begins to venture outside as Virginia for the first time. The new girlfriends go out on shopping sprees and weekend getaways. Claire's husband Gilles (the dreamy Raphael Personnaz) begins to suspect his wife and David are having an affair. As Gilles ingratiates himself with David, however, the men become close and Claire is soon suspecting them of having a gay affair even as she finds herself increasingly attracted to Virginia. Complicated? Oui! The New Girlfriend threatens to veer into transvestite/transsexual exploitation at times but, thankfully, never quite crosses the line. Ozon and his actors are too skilled as well as too sensitive to permit that. The plot does get a little melodramatic toward the end. Pascaine Chavanne's costumes and Pascal Marti's cinematography are gorgeous, especially in the film's Blu-ray transfer. Who doesn't need a new girlfriend for the new year?